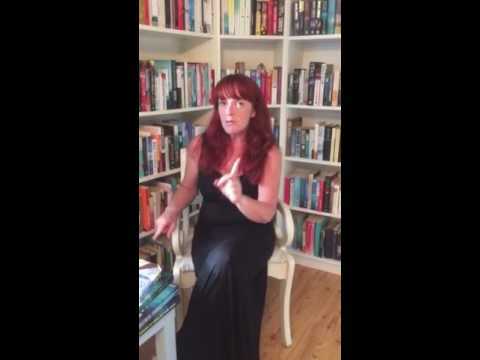 BleachHouseLibrary.ie: Carmel Harrington visits Bleach House Library!! 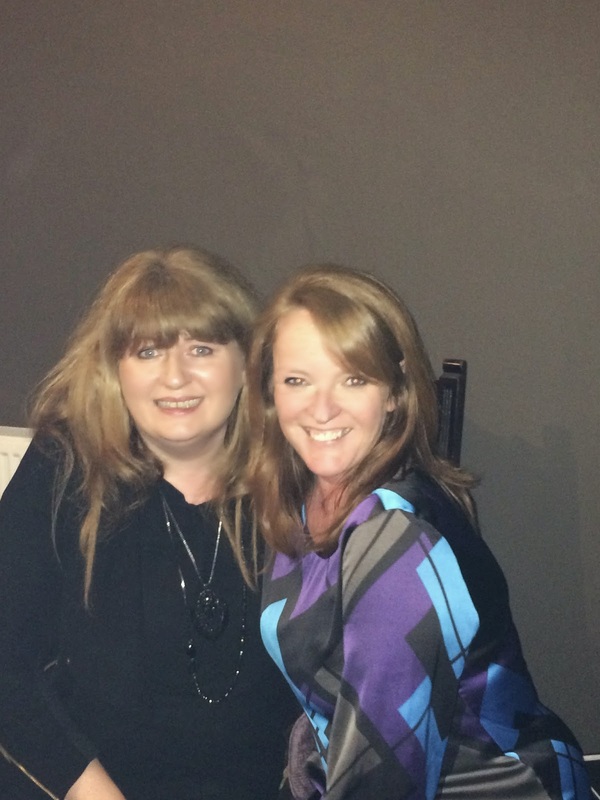 On Saturday 5th May I was extremely honoured to have the wonderful Carmel Harrington, author of Beyond Grace's Rainbow, come and stay at Bleach House. I had entered a competition on her blog CarmelHarrington.com and was lucky enough to win a meet and greet for Esquire's Bookclub. 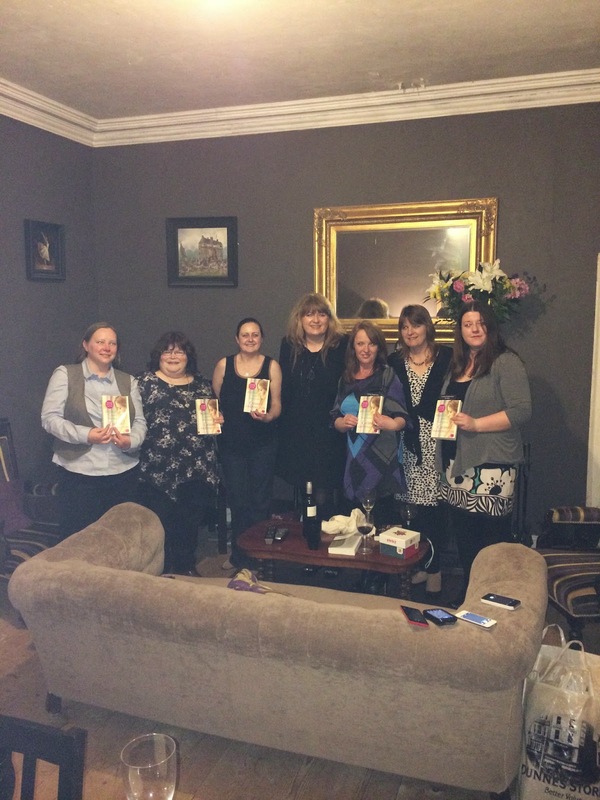 As I have a B&B, it meant that Carmel got to stay over and we had a night full of book chat, wine and food! We were treated to a reading and even had a fab raffle for some book swag. She signed our copies of Beyond Grace's Rainbow and kindly donated a signed copy to Elizabeth for a charity event she is attending soon. We got to hear all about her recent trip to America to partake in the St. Patrick's Day parades in Chicago and NewYork, as well as lots of tips and advice for the budding writers among us. Esquire's Bookclub were delighted to meet such an amazing lady and to pick her brain. 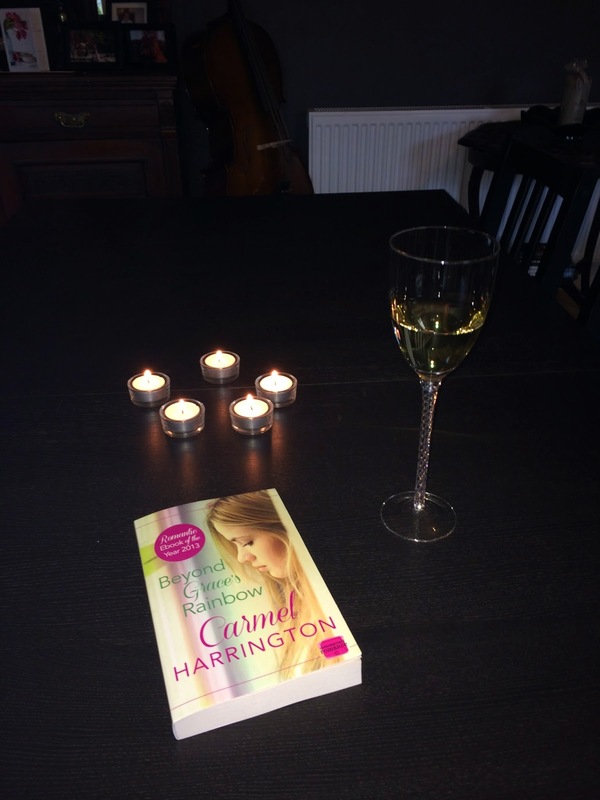 All big fans of the HarperImpulse title, I think I speak for us all when I say we cannot wait for her second novel, due out in June 2014!